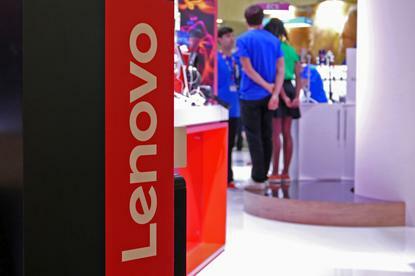 Lenovo has launched its new data centre partner program for Australia and New Zealand. The new data centre partner program has been redefined to drive deeper focus on five key business segments: the traditional data centre infrastructure, software-defined data centre, high-performance computing and artificial intelligence, hyperscale systems and data centre services. Lenovo A/NZ data centre group director, Rob Makin, told ARN that high performance computing and AI would be key verticals for the program, with the company seeing recent success with tertiary education in this area. The Lenovo Data Centre Group (DCG) partners are rewarded based on their Silver, Gold or Platinum status, based on sales, joint investment in training, marketing and certification of partner staff. The Lenovo Solution Alliance Partner Program (LSAPP) is a subset only available to platinum partners and includes extras incentives in marketing pre sales and training. The LSAPP program is supported by Lenovo’s leading vendor alliances to jointly provide the best solutions for customers. The initial vendor alliances included in LSAPP are DataCore, Cloudian, Nexenta, Red Hat and Nutanix. Under the new program, Lenovo said that partners can look forward to clear and simple pathways to grow their revenue through these five segments. Article updated on 4 April at 3:00pm to include additional details of Lenovo's new data centre partner program.